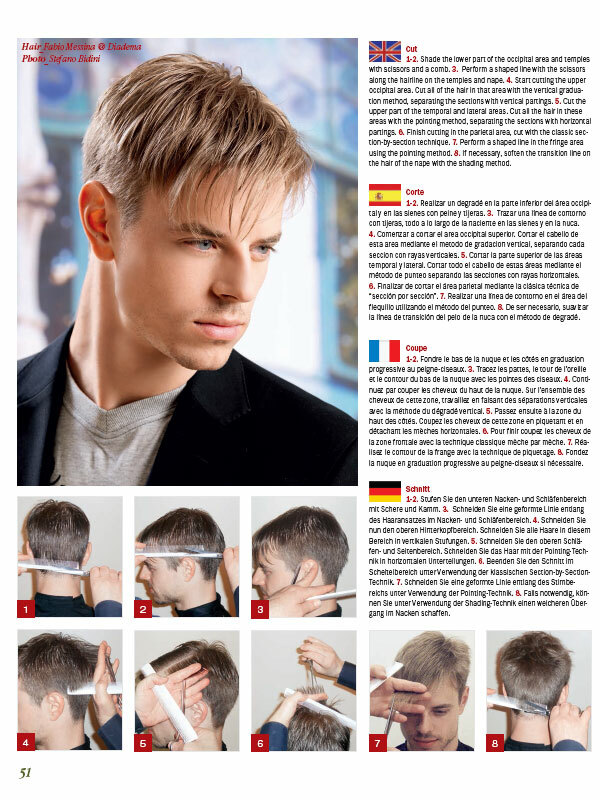 "MEN hairstyles, step by step"
"MEN HAIRSTYLES," the book + FREE booklet "MEN HAIRSTYLES, step by step"
ENJOY! 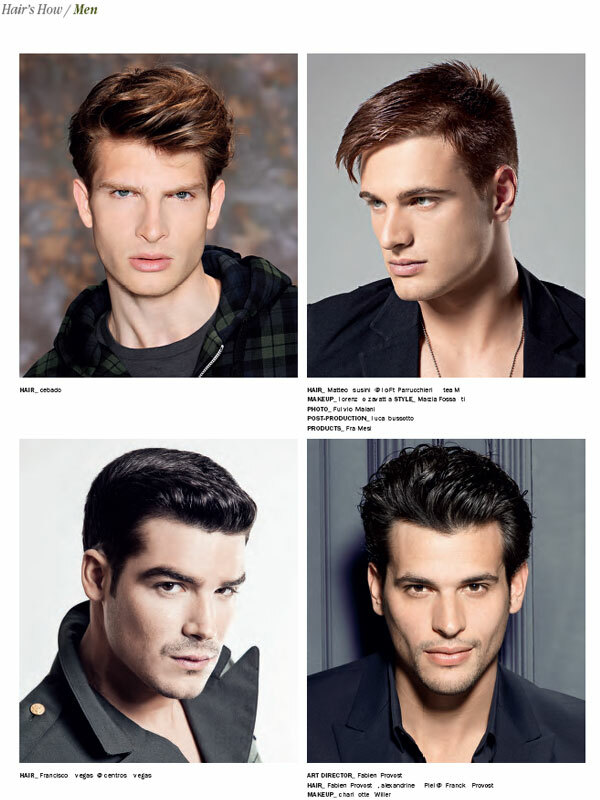 Discover our vast collection of 257 hairstyles for men created by leading top stylists. LEARN! 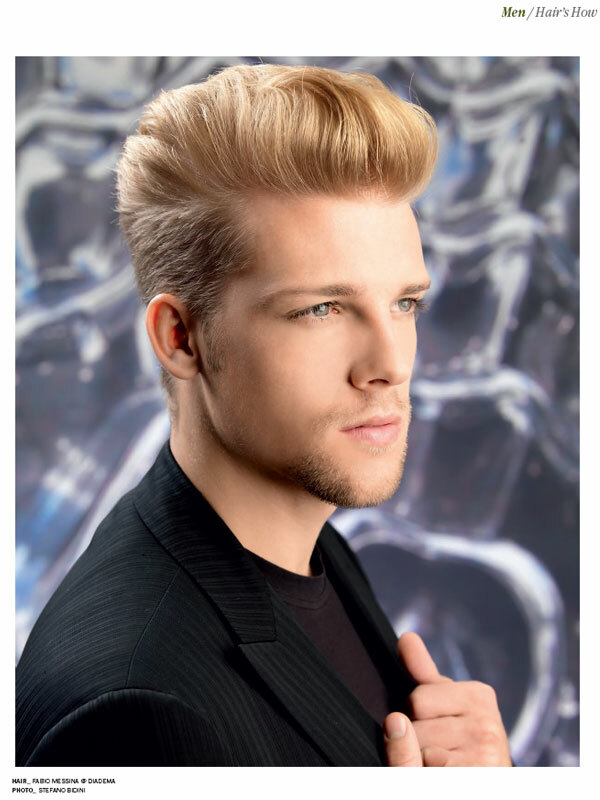 Our complementary "MEN Hairstyles" Step-by-Step booklet enables professionals and aspiring artists to truly master their craft! 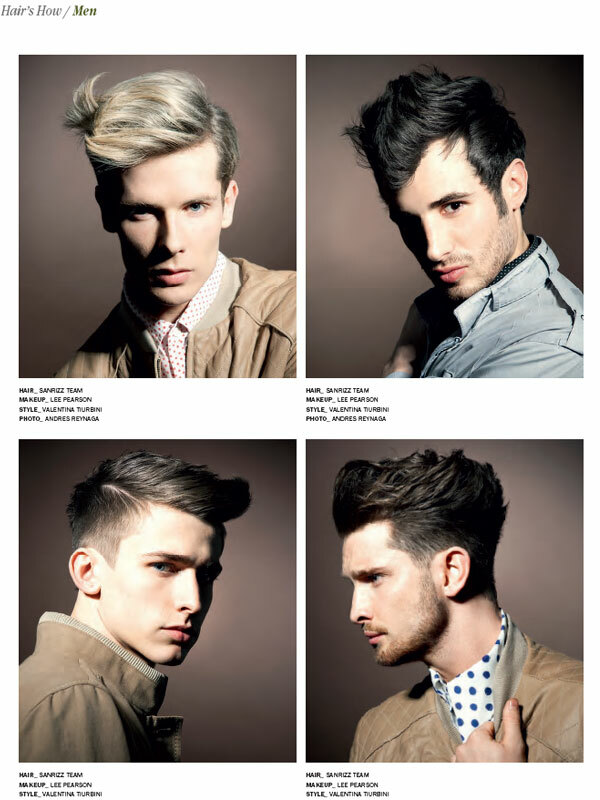 This collection of men's hairstyles expands the series of HAIR's HOW styling books. 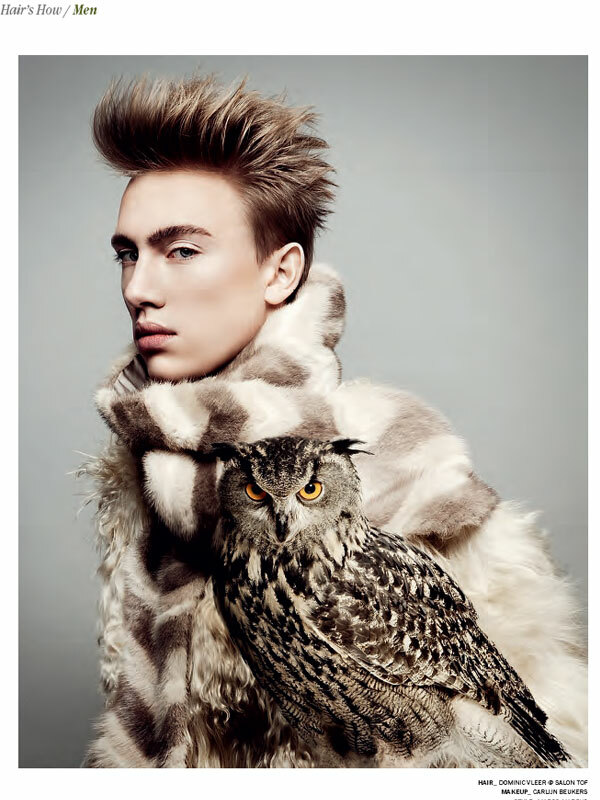 The images of this collection were created by some of the best stylists in the industry who are world-renown. 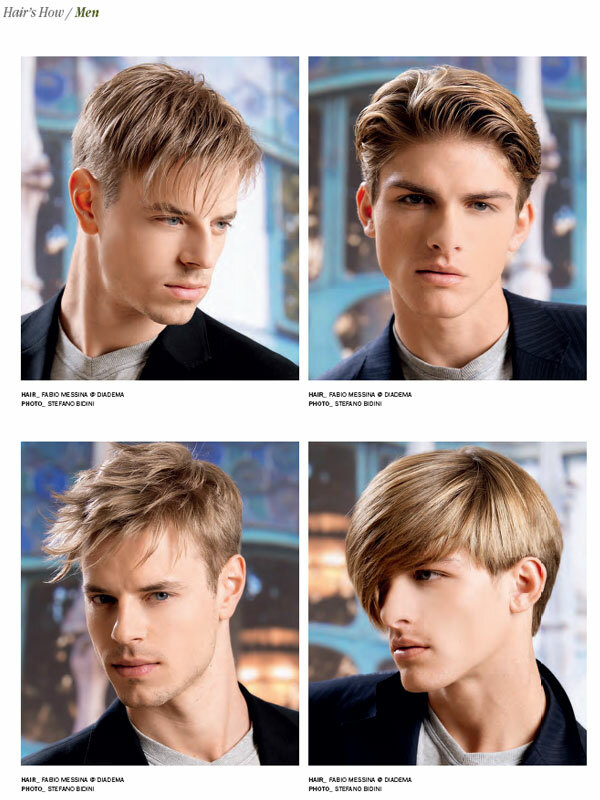 This new addition to the Hair's How collection includes this season's new commercial cuts, colors and styling. 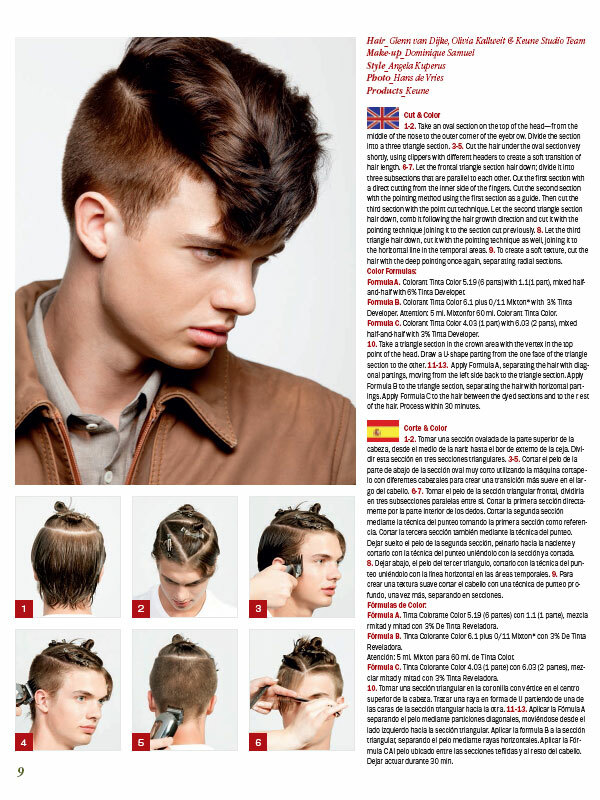 Most of these styles have been created especially for publication in Hair's How. 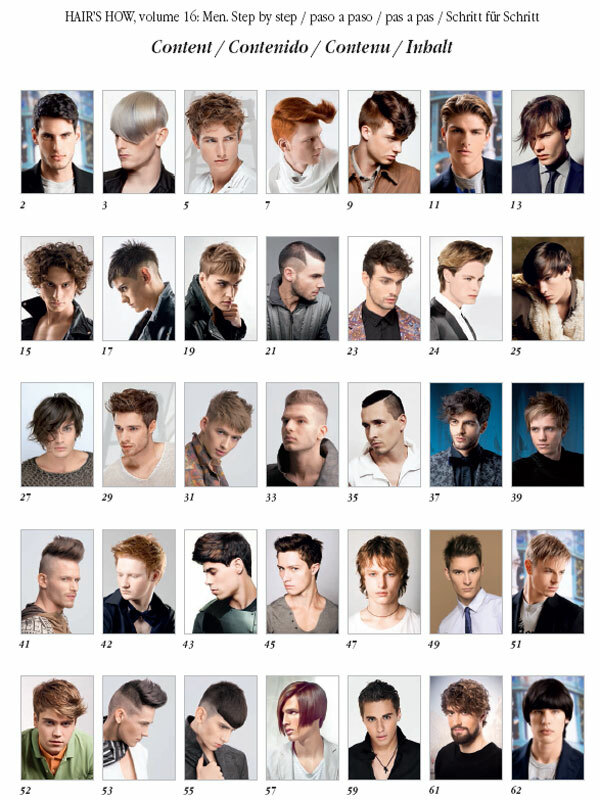 FREE pull out technical booklet "MEN HAIRSTYLES, step by step"
I love receiving my issues of HAIR S HOW as it gives me a global picture of forthcoming hair trends. --Guy Kremer. 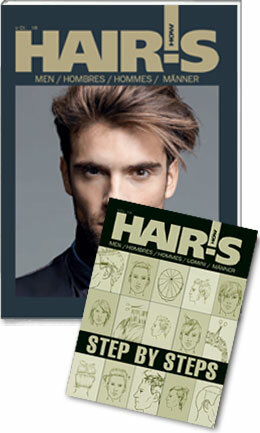 Hair's How has set a high standard for our profession. 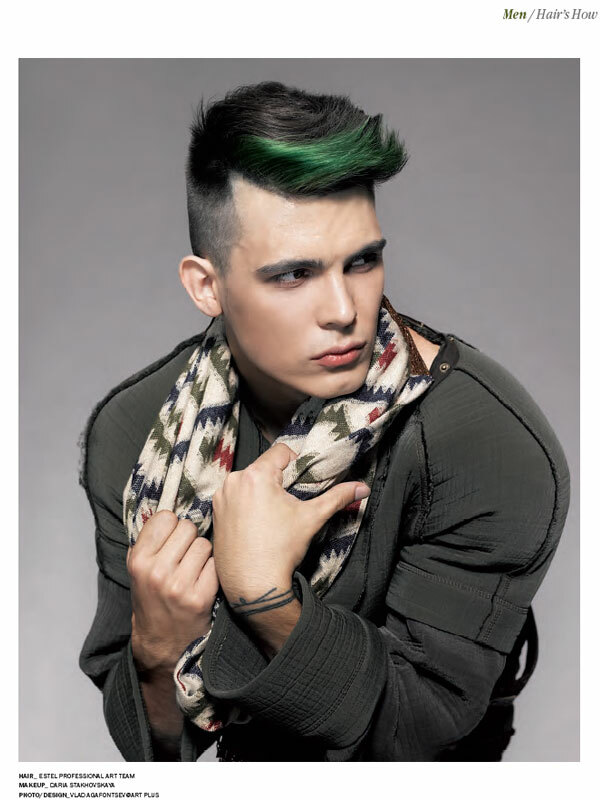 I am always keen to see what's new and exciting as Hair's How always showcases the best of the best from around the world. I guarantee a browse through the glossy pages is a great source of inspiration that feeds my heart and pocket. --Vivienne Mackinder, US top stylist, founder of HairDesignerTV.com and seven time winner of the North American Hairdresser Awards (NAHA). We offer special discounts for Beauty Schools, Teachers and Students! Wholesale School Pricing on Styling Educational Books! Educators! Capitalize on high retail rewards! Earn big income while providing your students with a valuable resource tool. Retail the books to students with a 20% discount and receive additional 25% commission ($7 from each book)! Students! Take advantage of our volume discounts! 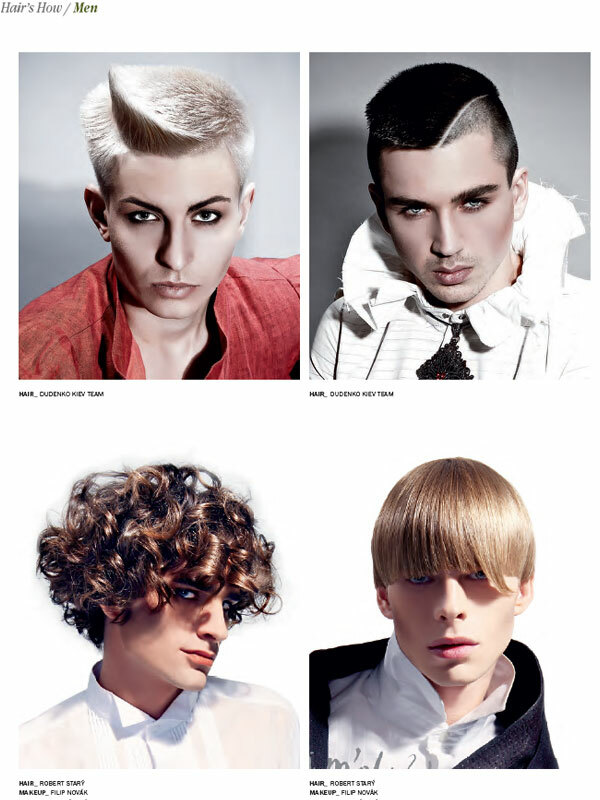 Earn more than competing stylists by offering the latest styles to your clients. Use our glossy photo books to remain ahead of cutting edge trends and techniques, which will enable you to price more expensive cuts.